A lot of the top e-commerce websites have one thing in common – they feature hundreds of products for you to purchase. However, it’s entirely possible to run a successful store featuring only a single item for sale. To put it another way, you can have a lot of success with a single product website. Featuring only a single product means you can streamline the whole operation. Inventory is easier to deal with, as is managing product expectations. Plus, you won’t need to update your catalog as often. Last but certainly not least, it makes developing a dedicated site for your product simple. In this article, we’re going to talk about when it makes sense to build a single product website. 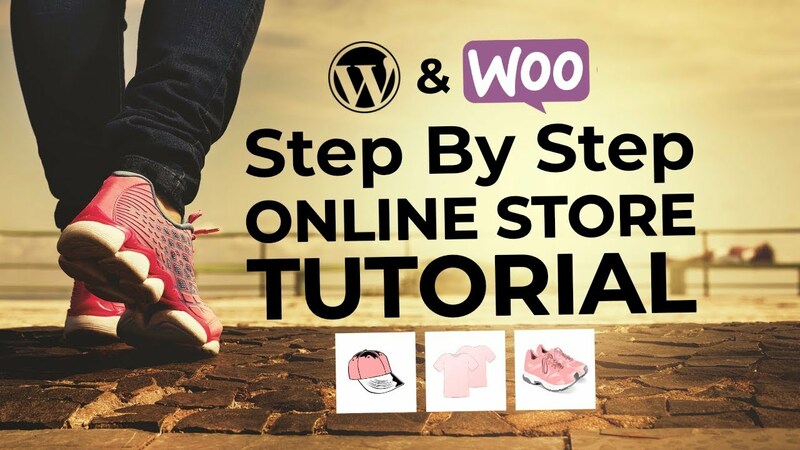 Then we’ll teach you how to do it in four steps, using WordPress and WooCommerce. Let’s get your store up and running! One-product sites can be just as lucrative as those with larger catalogs, and a lot easier to manage. The term ‘single product website’ is fairly self-explanatory. It’s what you call an online store that sells only one item, and it’s more common than you might think. Logic dictates that the more products you offer for sale, the better your chances are of converting visitors. However, having a broad product catalog also requires more work on your end. A single product website, on the other hand, can be much easier to build and maintain. Keep in mind that you will need excellent copy, high-quality product images, and a clear Call To Action (CTA) if you want your product to sell. That is always the case, of course, but it’s even more important with one-product sites. In addition, you’ll also want to take care when building the site itself. Before we move forward, you’ll need to know what product you want to build your website around. Once you’re clear on that point, the rest of the process is much more straightforward than you might imagine. The first thing you’ll need is a web host and plan for your store. However, the fact that it’s only going to feature a single product isn’t a reason to pick the cheapest host you can find. 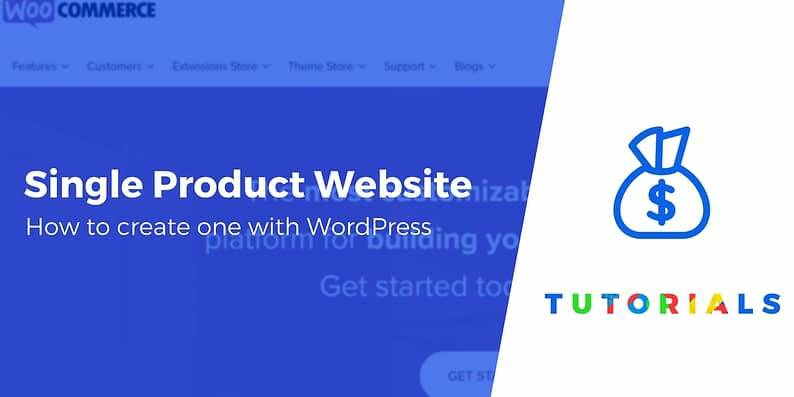 Ideally, whichever provider you choose will offer you excellent performance and support, and will be WordPress-friendly. Two of our other top picks include A2 Hosting and Bluehost. On all three, you can get away with their basic WordPress plans while you get your store off the ground. With most web hosts, all you have to do is pick a plan, sign up, and log into your account. Then, you’ll be able to install WordPress with just a few clicks. The process is usually simple, but you can check out our full WordPress installation guide if you have any doubts. WordPress is a highly-versatile platform. However, it doesn’t include e-commerce functionality out of the box. This means if you want your website to be more than just a promotional brochure, you’ll need to find a way to manage inventory and process payments. As is almost always the case, the answer lies with plugins. There are a lot of e-commerce plugins available for WordPress, but our number-one pick is WooCommerce. It packs in a ton of features, it’s highly customizable, and you can use it to sell a single product or hundreds of them. Before we move on, you’ll need to install, activate, and configure WooCommerce. The plugin includes a setup wizard that simplifies the process, but you can also follow our instructions if you want more details. Using WooCommerce to publish a single product is straightforward, as we’ll cover in a minute. The trickiest part of setting up a one product website is picking the perfect theme for it. 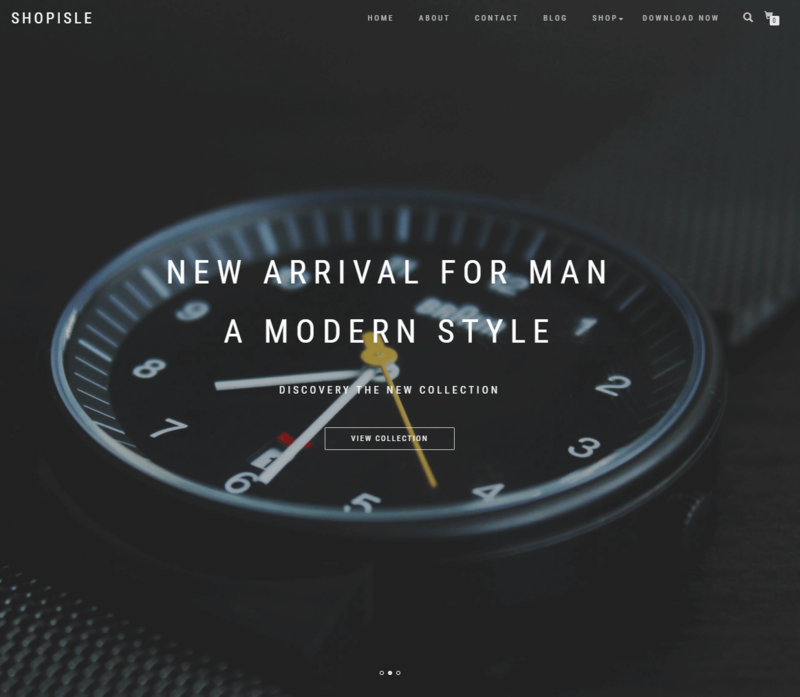 ShopIsle is a free WordPress e-commerce theme that was built to integrate smoothly with WooCommerce. With ShopIsle, it doesn’t matter if you want to publish one product or a thousand – the theme will adjust accordingly. Plus, it has a sleek and uncluttered look that’s perfect for highlighting a single item. There’s also a premium version of ShopIsle, although the free option offers all the sections you’re likely to need for a one-product site. 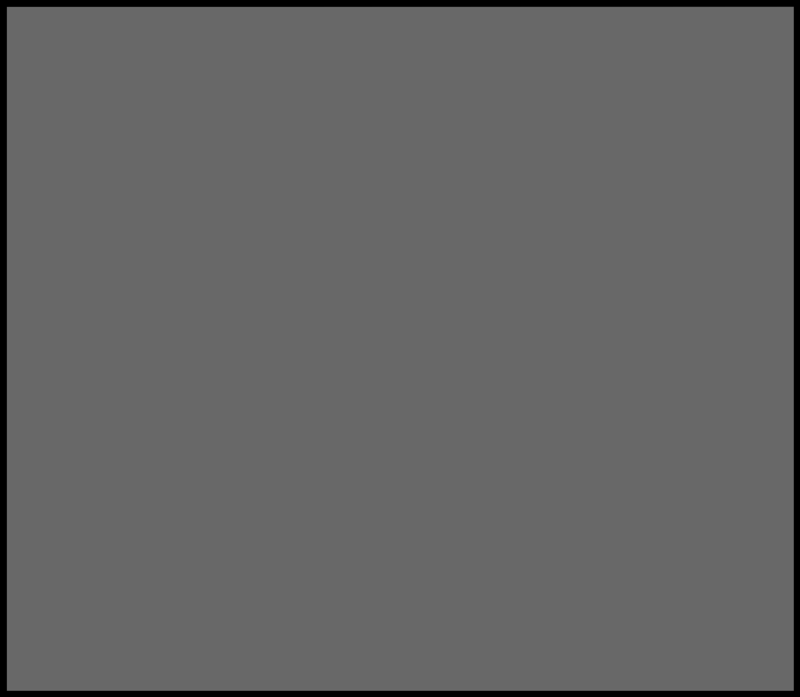 You can check out the theme’s demo to see it in action. 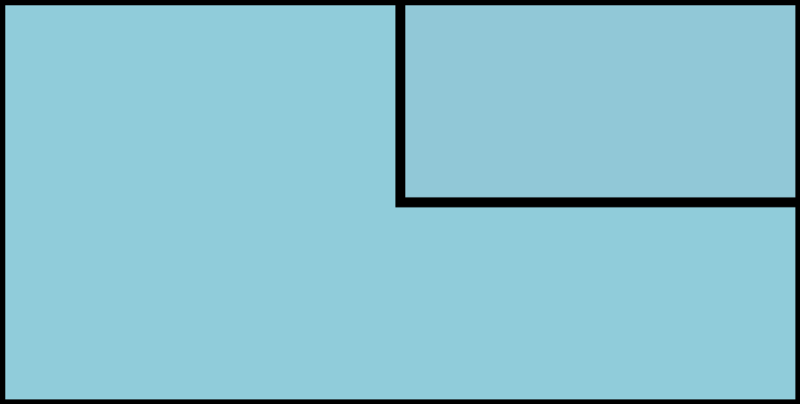 Then, once you install it, you can use the WordPress customizer to play around with your store’s layout. Now, it’s time to publish your store’s featured product. To do that, go to the Products > Add New tab. Once there, you’ll be able to set a name and a description for the product you want to publish. Since you’re going to focus on one product, we encourage you to add as much detail here as possible. The copy, images, and information you provide will be the keys to your site’s success. So don’t be afraid to try different combinations of content, until you land on the perfect design! Once your product is live, there’s still plenty to do. Chances are your site is still pretty bare, so you’ll want to add more sections and content. If you want some inspiration, you can check out some of these amazing one-page designs, which can give you ideas for how to design a shop built around a single product. In addition, you’ll want to take a look at our guide to the essential pages for any WordPress website. You don’t need hundreds of products to run a successful online store. As long as your e-commerce website has strong copy, excellent photos, and an attention-grabbing CTA, you can get away with selling only one item. Plus, this can make store management a lot simpler. 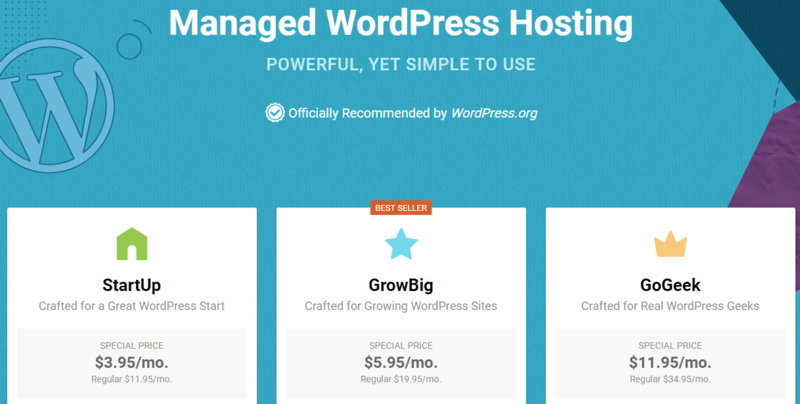 Choose a web host and install WordPress. Set up and configure WooCommerce. Find a suitable theme for your single product website. Do you have any questions about how to run an online store using WooCommerce and ShopIsle? Ask away in the comments section below!